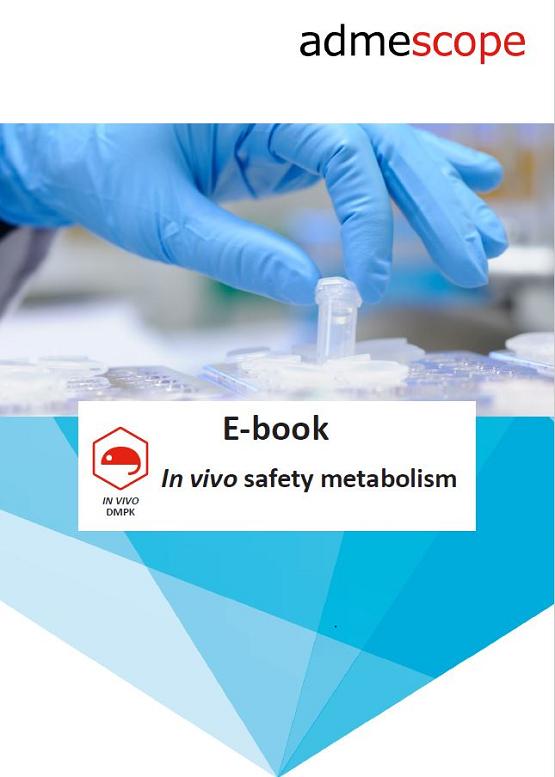 ADME-Tox e-books – why are we doing these? Working at a CRO is not only about providing research services, but also about helping and supporting customers in different ways throughout the process. We have the pleasure to work with a wide variety of customers, ranging from small biotech and academic research groups to Big Pharma companies.